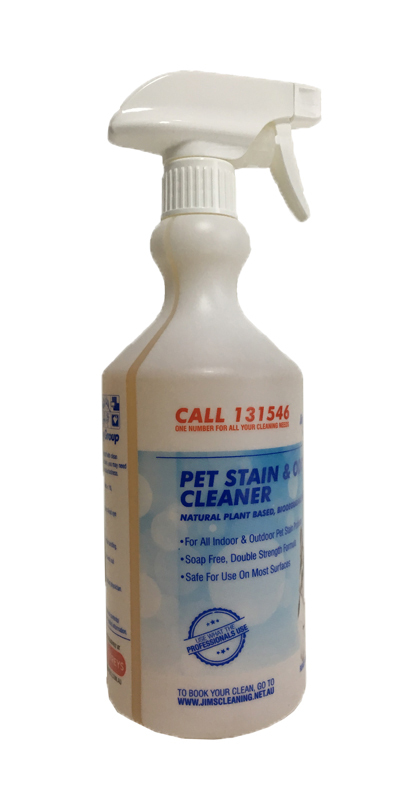 Our Urine & Stain Remover Spray is apart of our environmental and family friendly enzyme-based cleaning products. This product range is plant derived and 100% chemical free. Perfect for residential and commercial cleaning. Available at Godfreys stores Australia wide. Is 50% more concentrated than other brands! We use plant based enzymes for faster action! Is Australian made & environmentally friendly! Pour or spray our Urine Stain & Odour Remover liberally onto stain. Wait 5-10 minutes. Re-spray and wipe clean if required. Please Note: Older stains may require a second application. Very thorough, excellent results and very friendly. Kept us informed on every step. Looking forward to the next house cleaning.